20 years have passed since the defeat of the Order. Falling back to Highsteppe, the last bastion of humanity clings to the vestige of their former glory. From behind the city's mighty walls, brave adventurers have once again begun to explore the land of Patraeyl. It's a time of chaos...and opportunity. 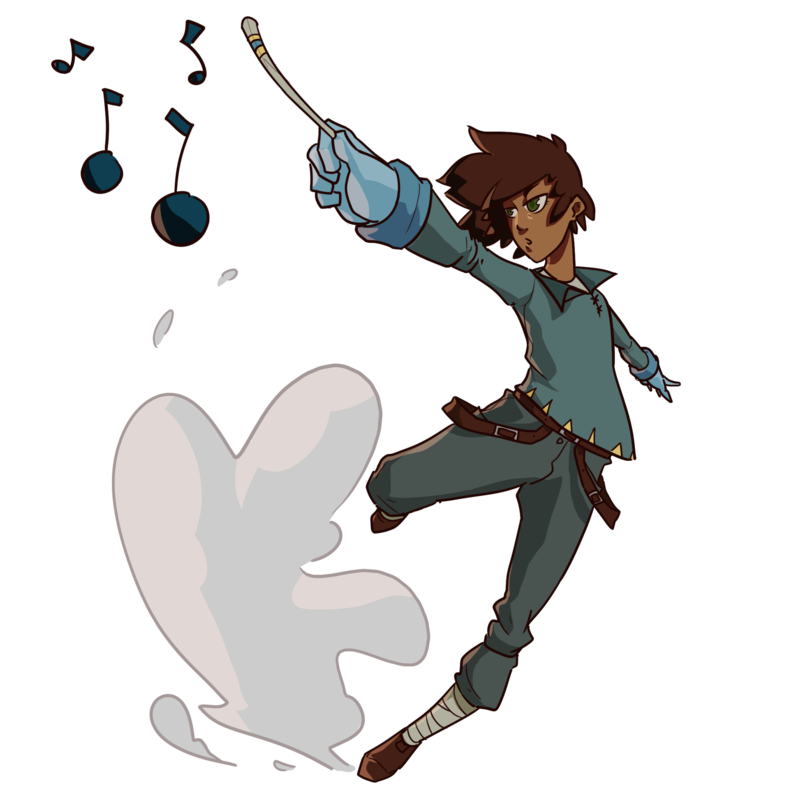 The Bard is a support class focused around conducting your own personal mini-orchestra of musical orbs. By keeping them in-sync and choosing the right instrument at the right time, you can support your party members, heal your allies, weaken your enemies, and even deal a little damage of your own! A valuable ally to its party, the Paladin is a tanking class focused on reactive play. 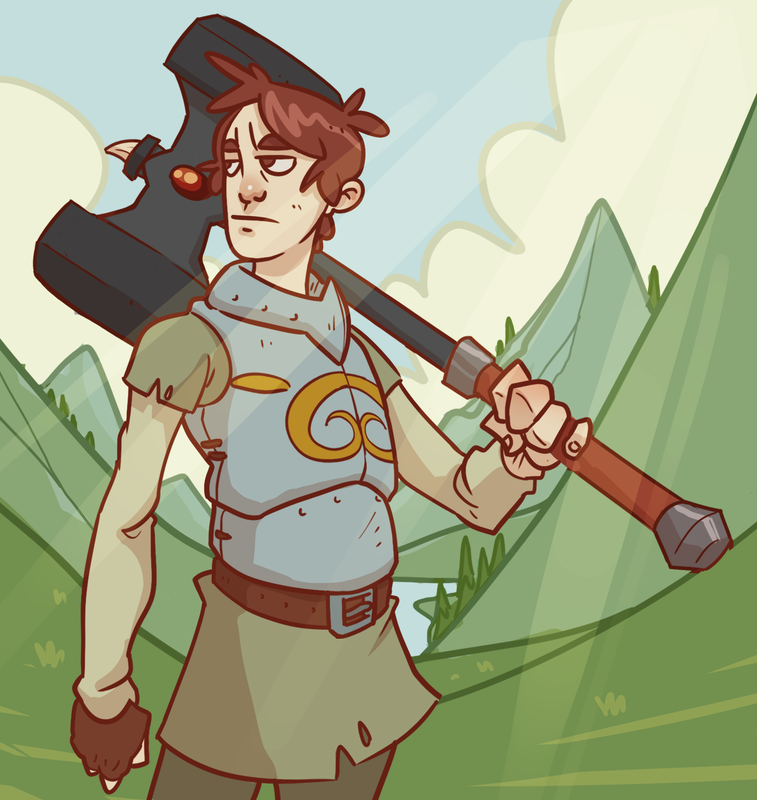 Equipped with a mighty hammer, the Paladin can call down a lightning strike or convert energy from damage received to wield a mighty blow back to its enemies. The Shaman is a high-powered offensive class with the ability to affect the entire battlefield. Throwing down totems, the Shaman can spread effects to slow down enemies, or throw down a spell-slinging totem and grab some arcane energy to hurl for massive damage. 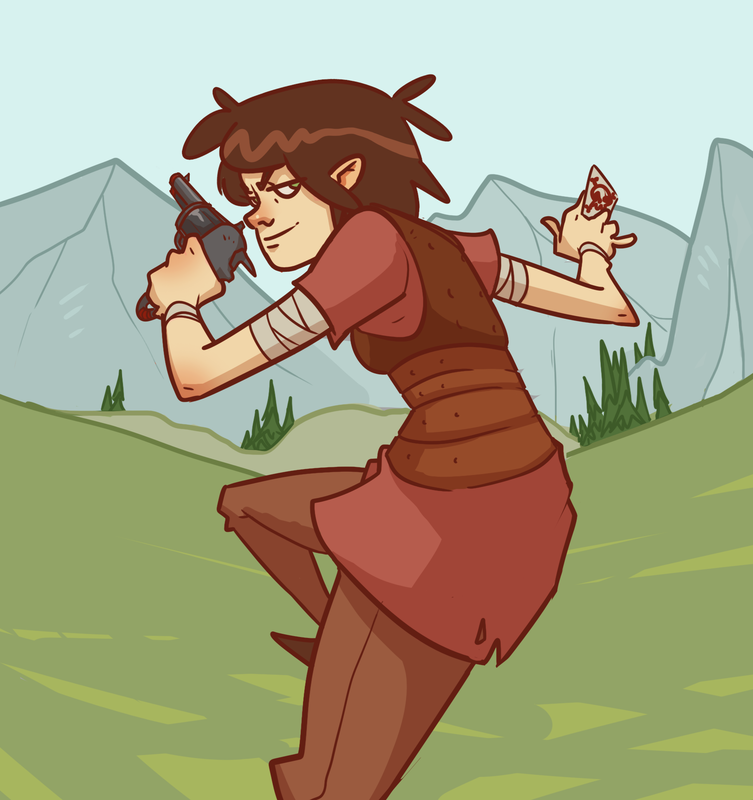 The Scoundrel is a high-skill, high-damage class built around pressing your luck and showing off. 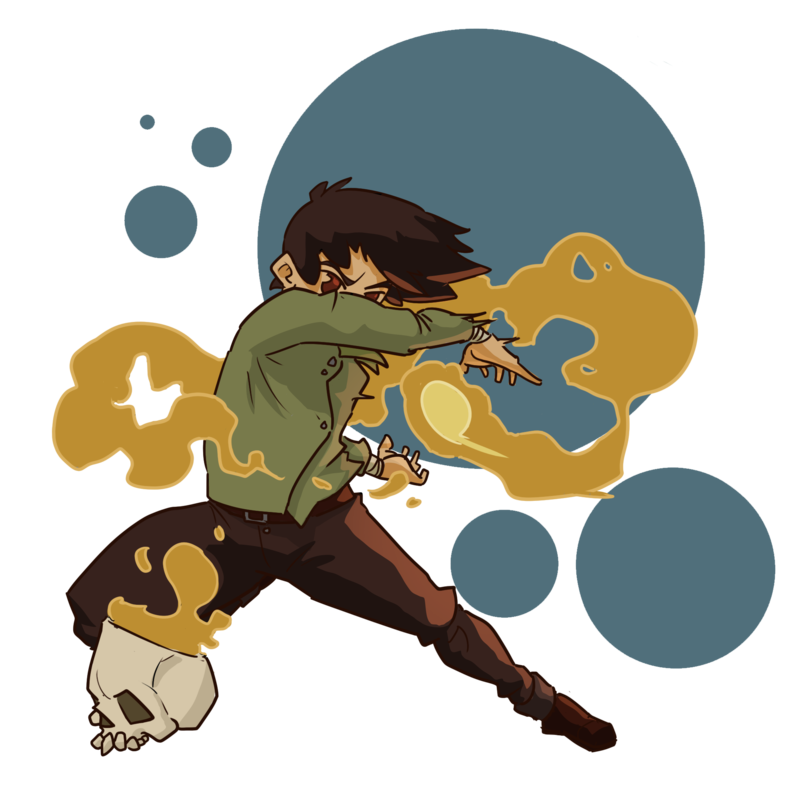 Equipped with a six shooter and a trusty deck of magical cards, the Scoundrel can sling his gun to fire curved bullets and increase his attack. 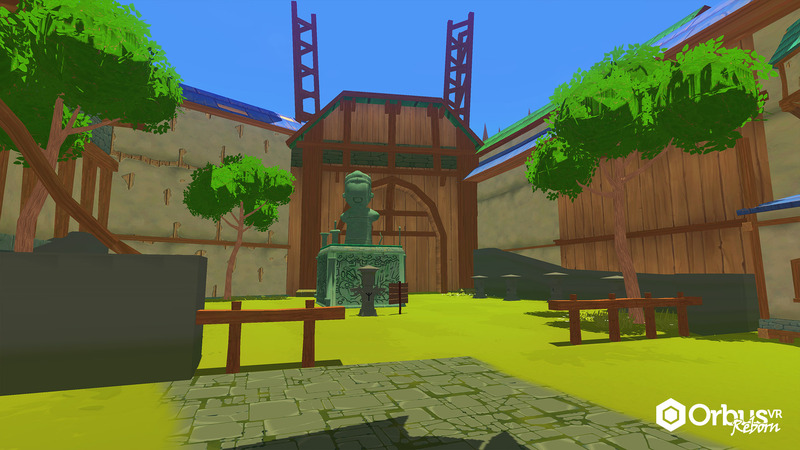 OrbusVR is the first fully realized fantasy MMORPG designed exclusively for room-scale virtual reality. It features everything you love about an MMO: a huge open world, hundreds of hours of quests, dragon pets, five-player group dungeons, ten-player Raids, voice chat, player trading, and more! 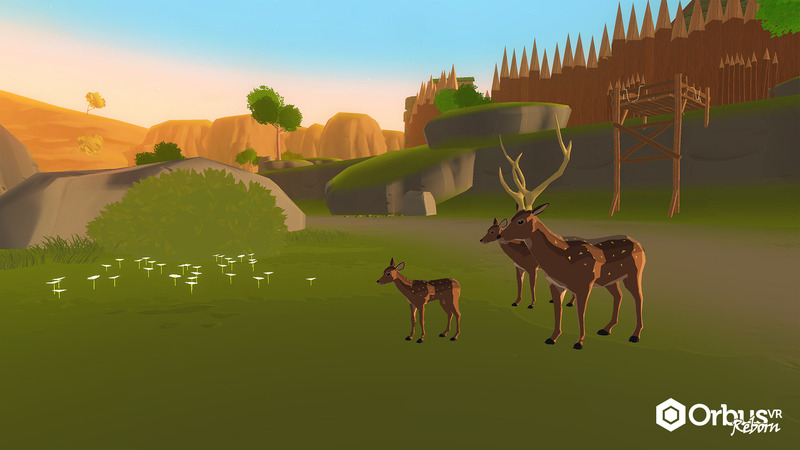 With VR, you can immerse yourself in fantasy like never before. 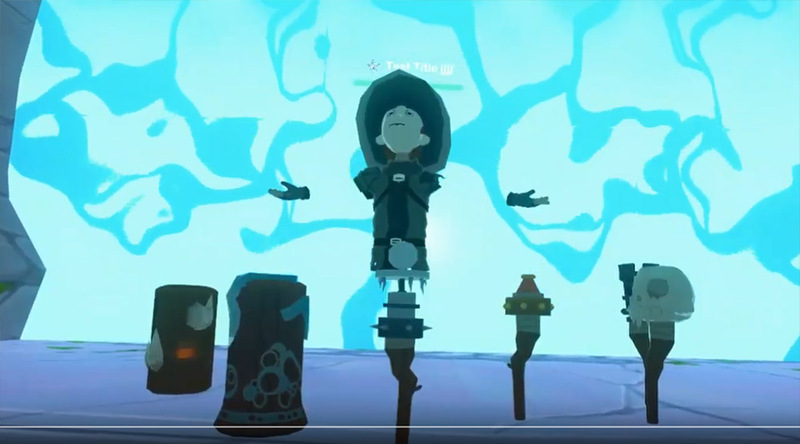 Whether you’re swinging a sword or drawing spells with a wand, casting a line from your fishing pole or harvesting ingredients, you’ll find that OrbusVR is unlike any other MMO you’ve ever played. 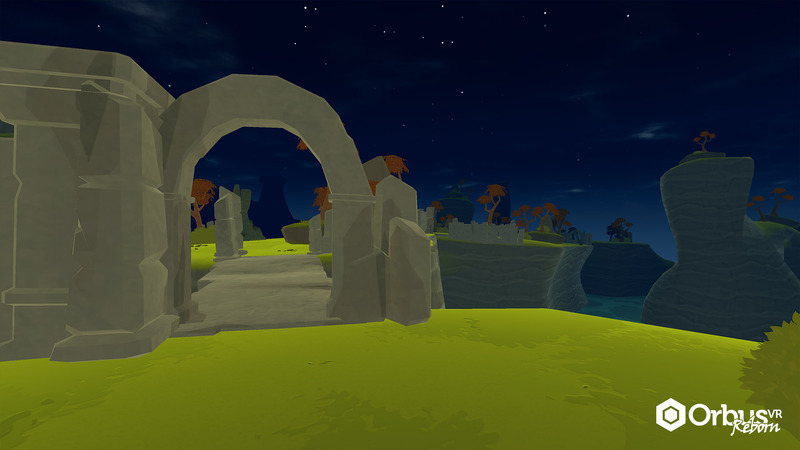 Whether you prefer group play or flying solo, combat or exploration, OrbusVR: Reborn offers a way for every player to enjoy the game on their terms. Level up and learn world lore by completing a range of activities that provide for a variety of play styles. Complete weekly missions, participate in core activities, join a Public Event – or take the old-fashioned route and grind out monster kills. When you’re ready to put down your weapon for the day, you’ve got plenty of options to kick back and relax. Grab your fishing pole and see what’s biting, or head back to your Player House to brew up a potion. Put your pet dragon through the paces at one of several dragon racing stations, or grab your net gun to capture some critters. 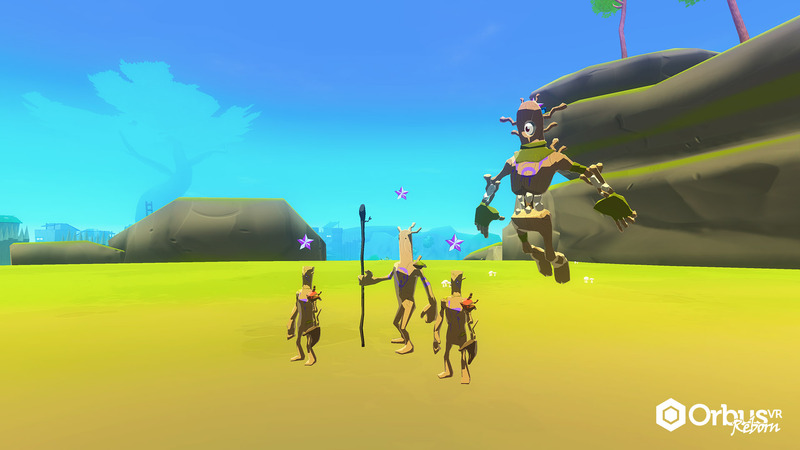 Or just catch up with your favorite adventurers over some rousing conversation in Highsteppe. You'll find that in the world of Orbus, there's always someone ready to spin a tall tale. 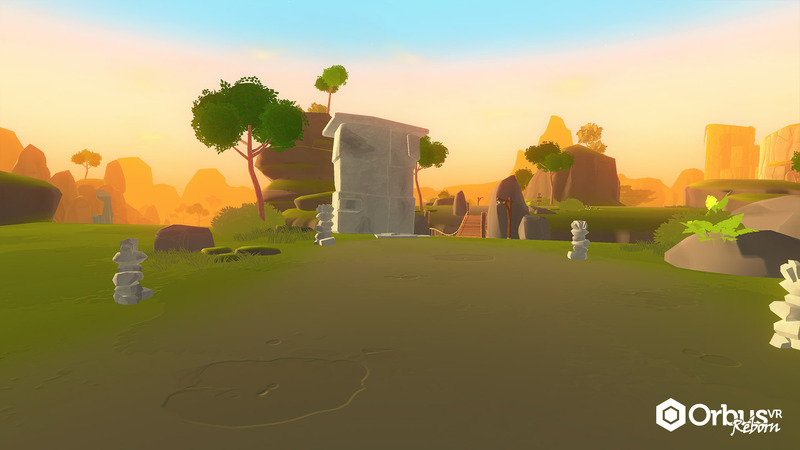 Community is at the core of OrbusVR. We take pride in the friendly, helpful community our players have created – and keep it that way through an enforced code of conduct. Just getting started? Check out our Community Forums, where players talk about the game (often with the developers themselves). You can chat with other VR enthusiast and keep up-to-date on all the latest info.